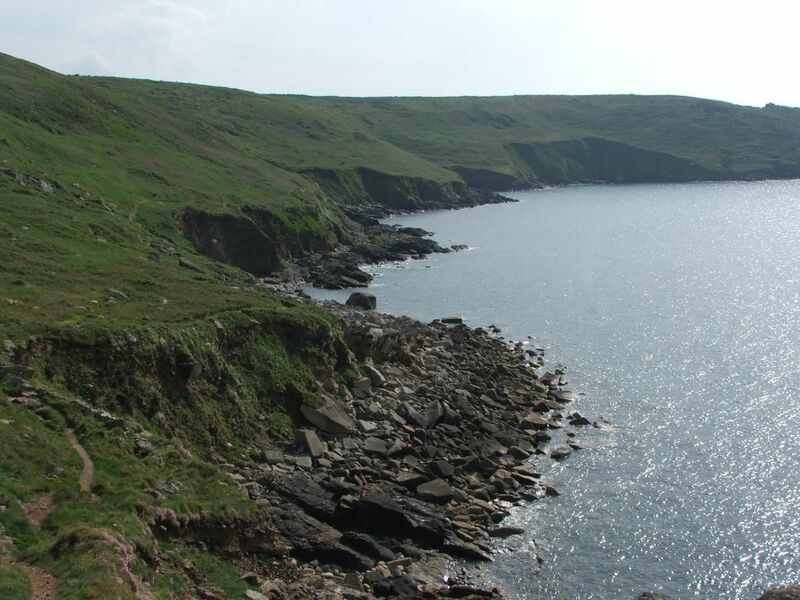 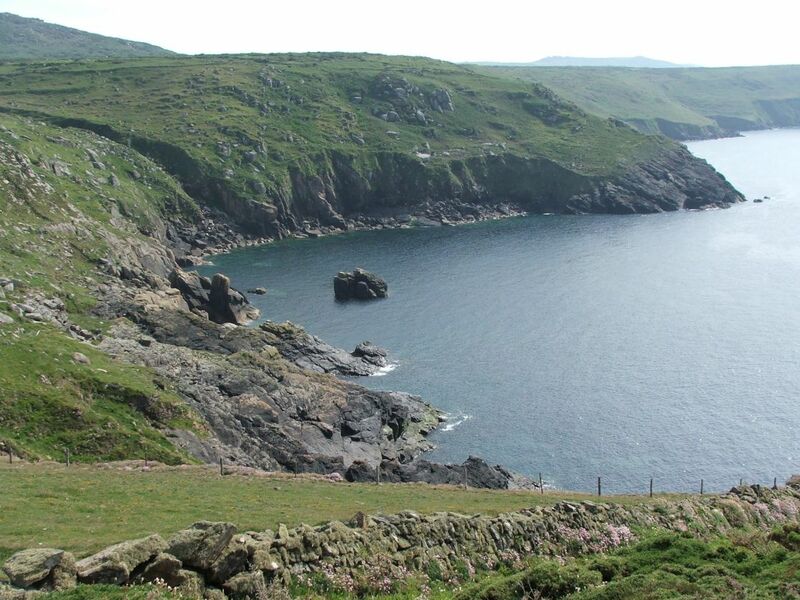 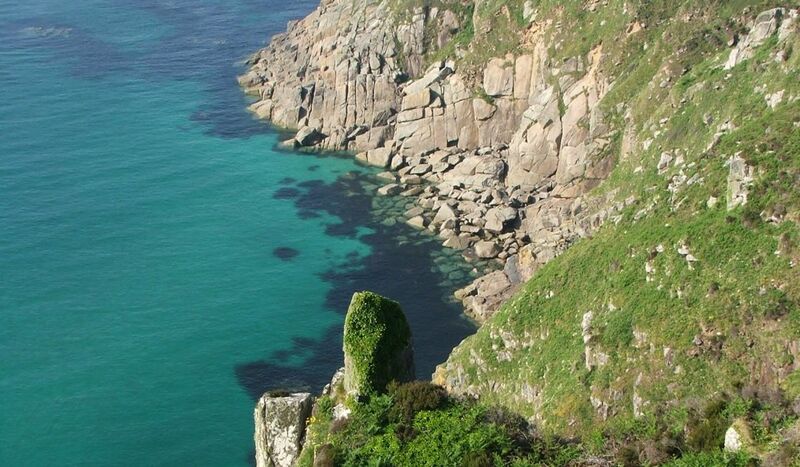 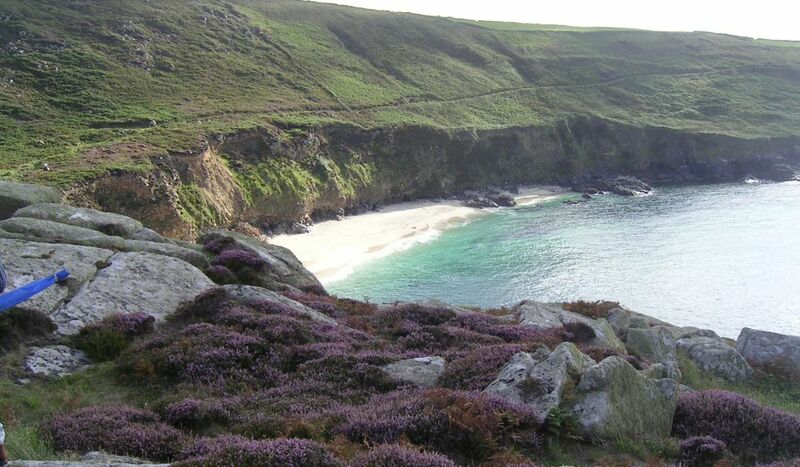 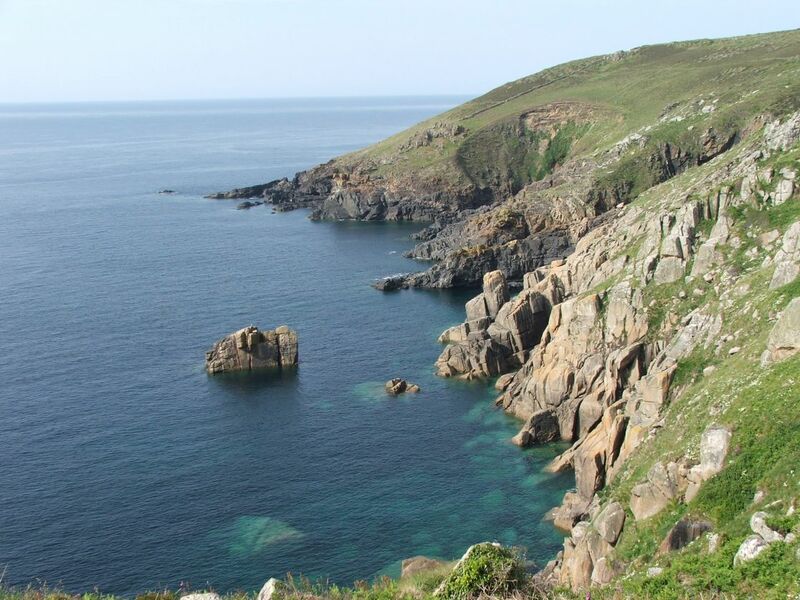 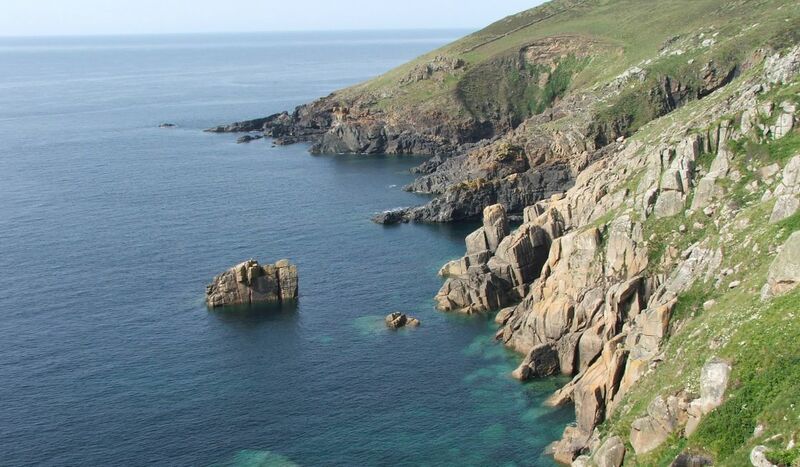 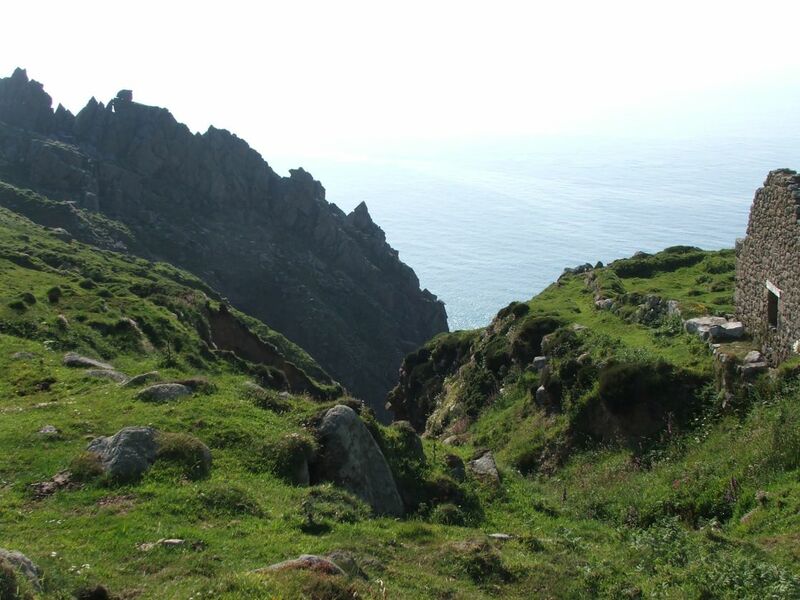 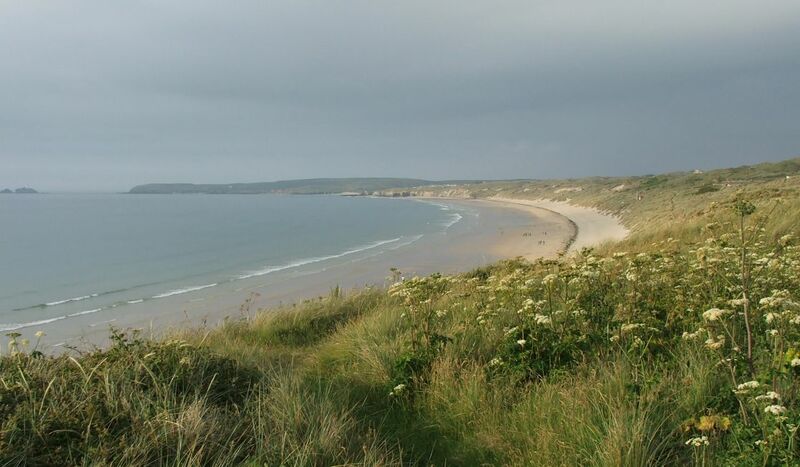 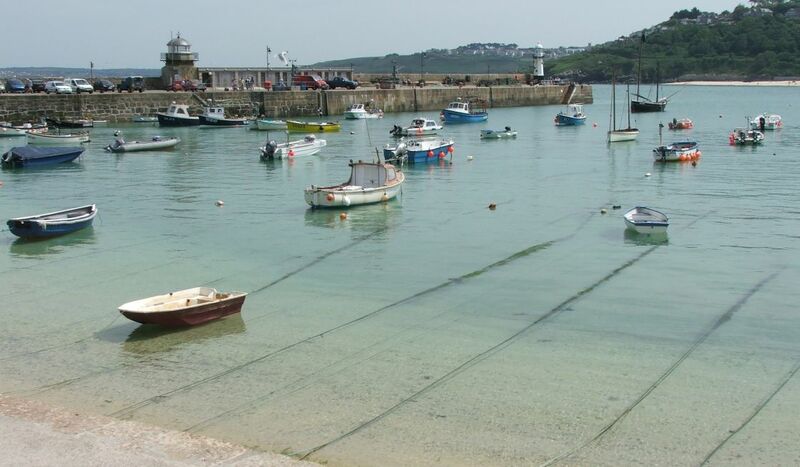 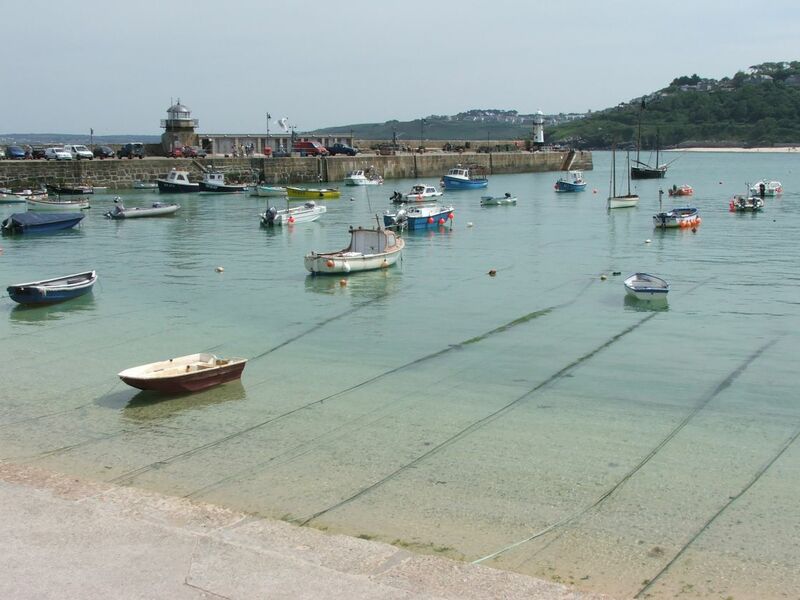 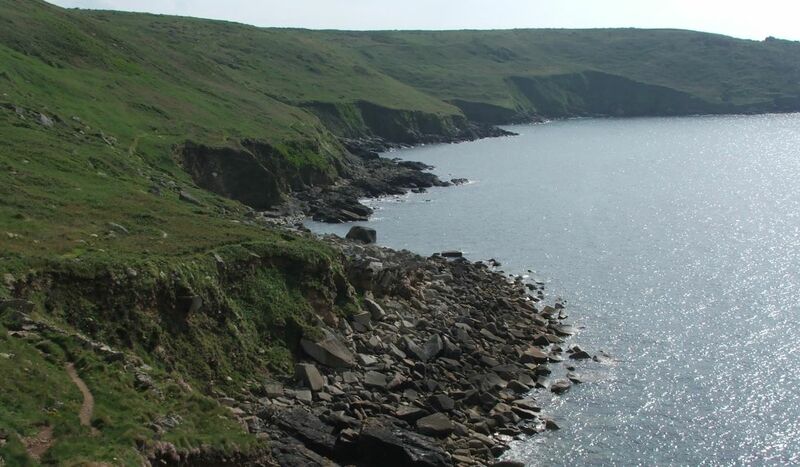 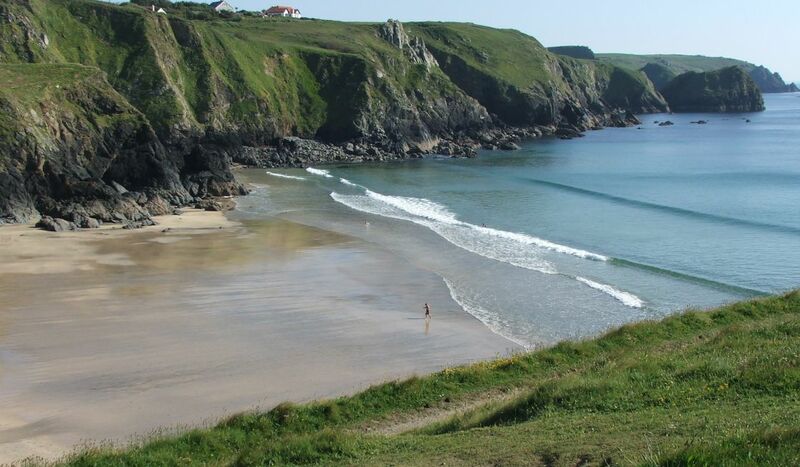 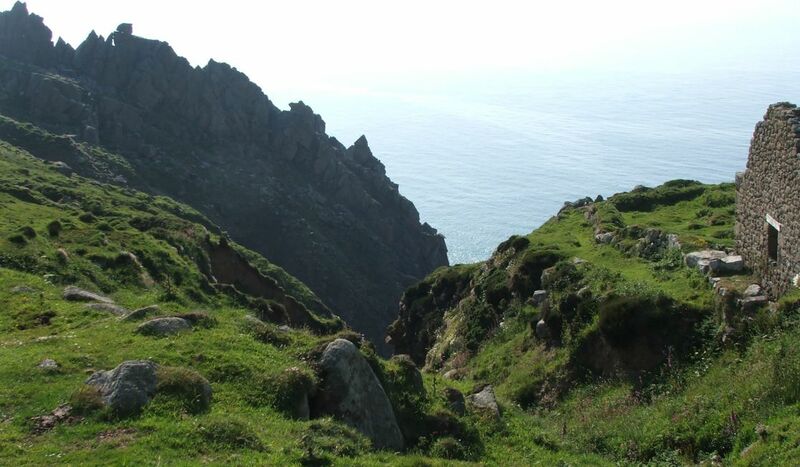 This short but beautiful hike takes you along the wild and windswept coast of West Cornwall. 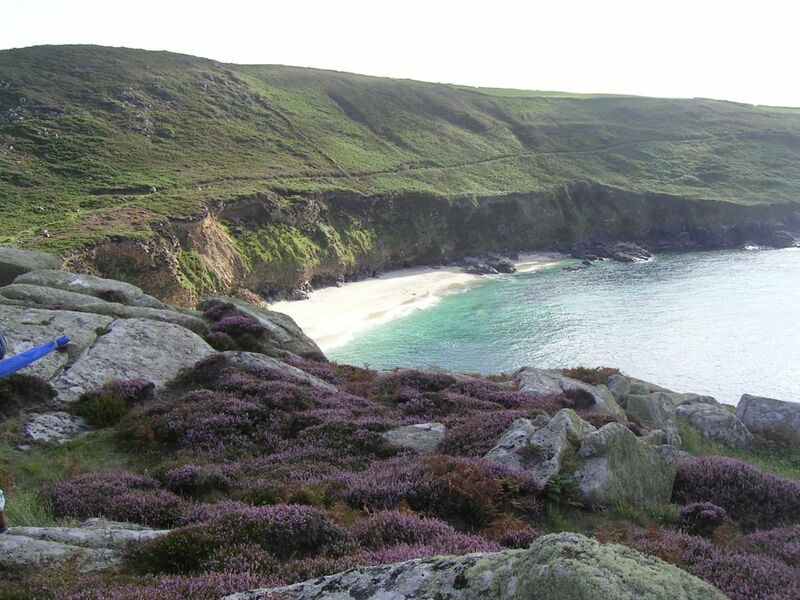 It is rugged country with high cliffs tumbling down into the Irish Sea on one side and brooding moorland hills on the other. 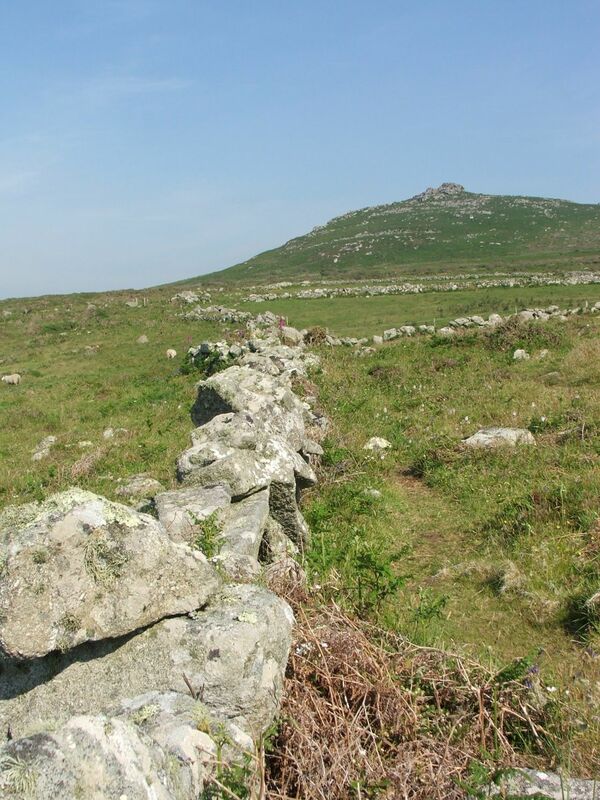 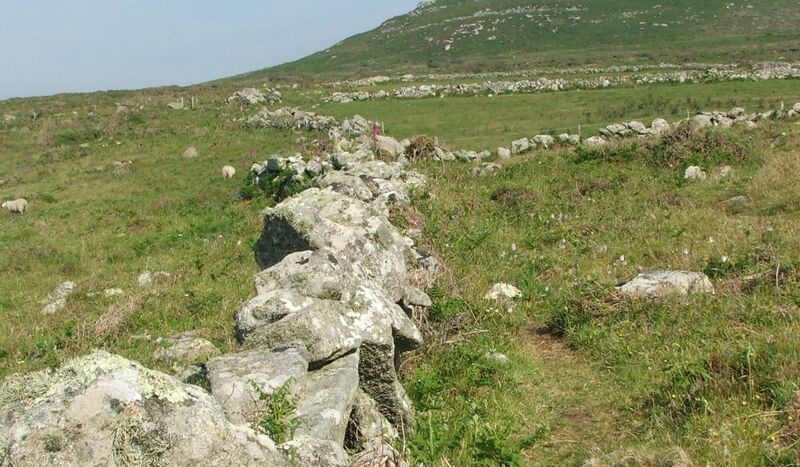 Often claimed to be the most isolated section of the entire South West Coast Path, there is a real sense of antiquity and natural power to the landscape. 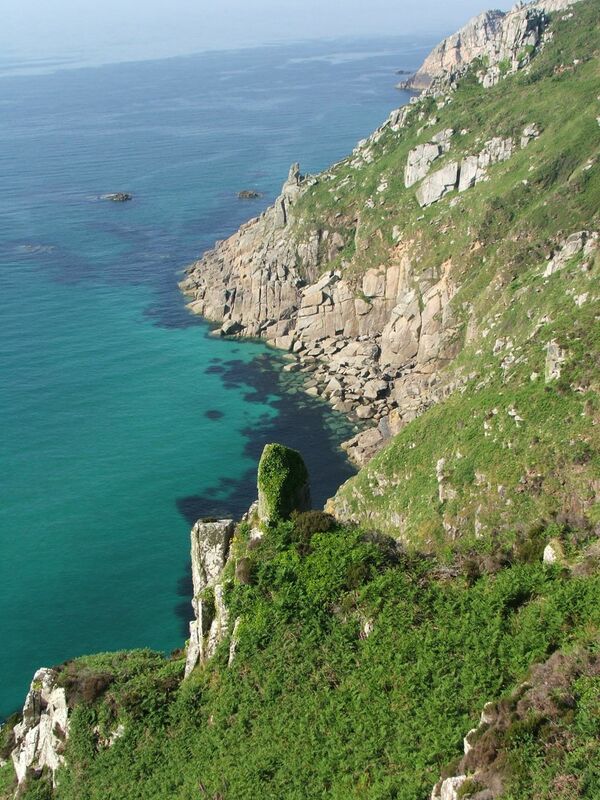 Rocky coves and hidden beaches dominate this region where dark cliffs slope down towards the English Channel. 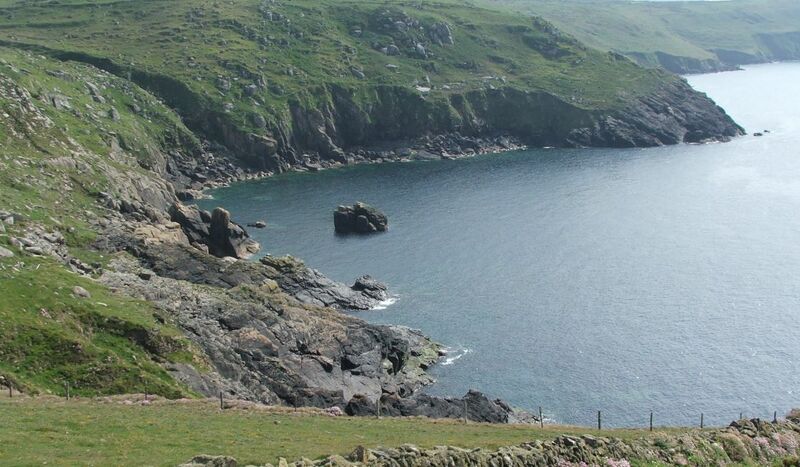 From St Michael’s Mount to Mullion Cove, the views are outstanding.